Determined, dependable, driven. These words describe Bill Handley’s approach to his career as a real estate professional. You see it in his friendly smile. You feel it in his optimistic attitude. You sense it in the way he sees things through to the end. Helping others realize their dreams, according to Bill, is what being a REALTOR® is all about. His honesty, integrity and dedication to professional service set a standard in the real estate business that is hard to match. 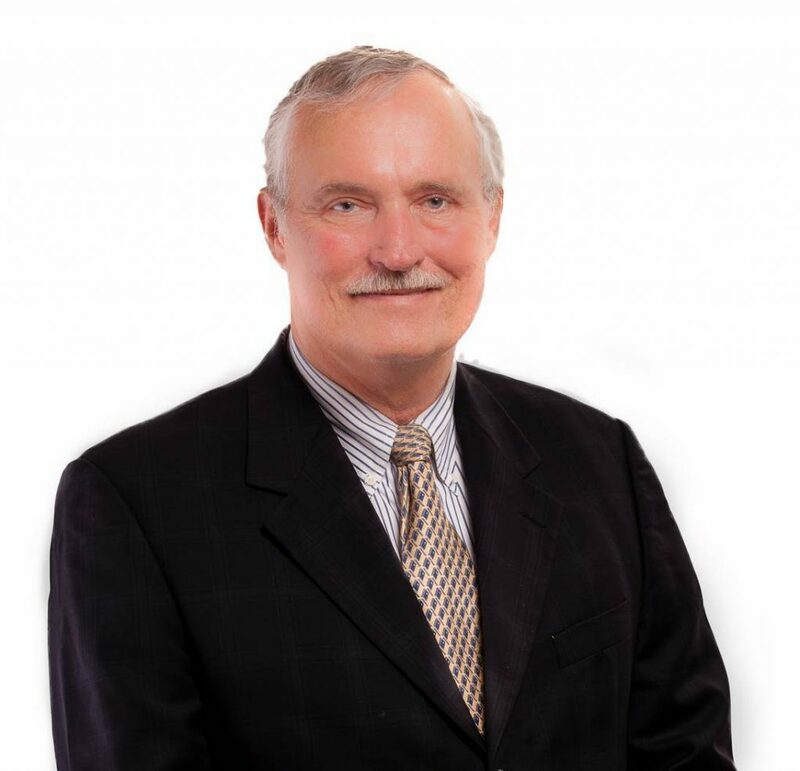 Bill has a straightforward philosophy about real estate: provide high quality service, focus on his customers’ needs and goals, and develop winning strategies that will deliver results. The combination of his educational background and more than 30 years in sales and marketing provide a competitive advantage for clients in today’s complex real estate environment. Bill earned a bachelor’s degree in engineering from the U.S. Military Academy at West Point as well as a master’s degree in business from Xavier University in Cincinnati, OH. Bill spent 5 years in the 101st Airborne, followed by 15 years in the reserves. Both Bill and his wife Kathy are retired Army officers. After his 5 active years, he worked with American Hospital Supply in both sales and marketing, followed by 12 years with Karl Storz Endoscopy. Most recently, Bill served as President and Managing Director of a Tampa Bay area executive search firm. The marketing techniques and communication skills he developed combined with his track record as an astute negotiator assure you of a smooth transaction. Bill’s commitment to doing what is best for the customer enables him to earn the trust and confidence of his clients. They know they can count on him to assist them with the complex process of buying or selling a home. Whether you are buying or selling property, contact Bill Handley for all your real estate needs.